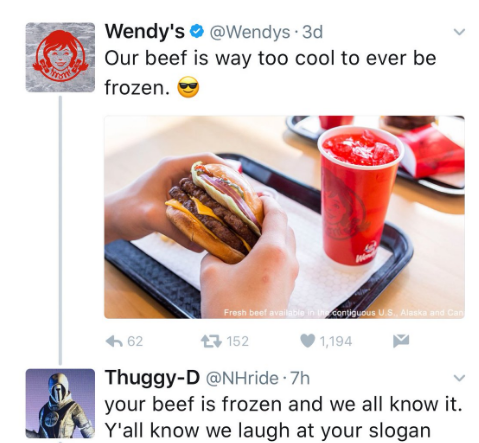 Twitter is a funny place, but it is also somewhere a lot of companies from big to small promote their brand and production. 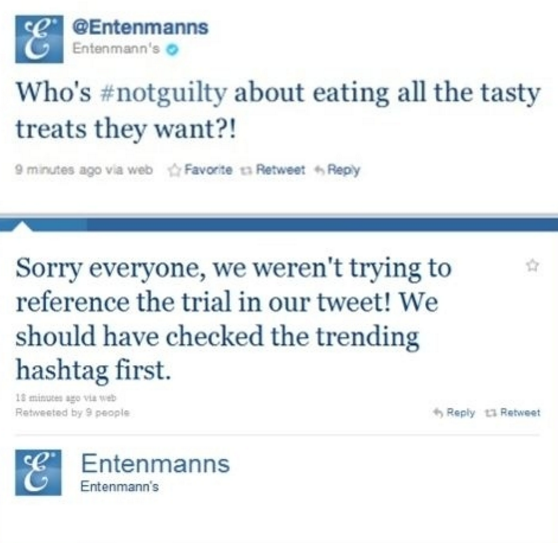 Here are the biggest twitter blunders by top companies! These tweets and others like them were posted by a former HMV employee who was hit hard by a wave of terminations in 2013. Whoever was running the StubHub Twitter feed one fateful Friday afternoon must have had a particularly rough day when they tweeted this out. 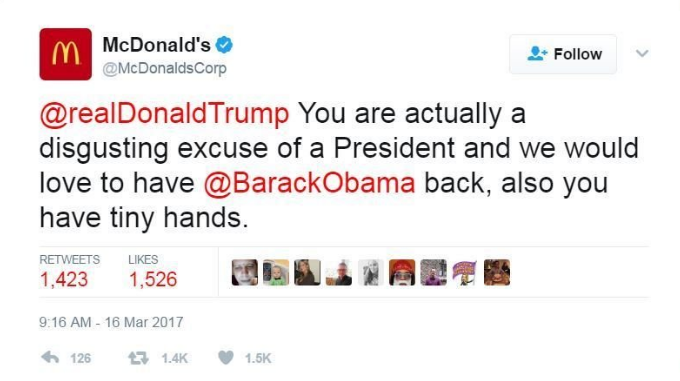 This tweet managed to rack up over 1,000 likes and retweets, as well as garnering reactions from angry Trump supporters rallying behind the short-lived #BoycottMcDonalds hashtag. 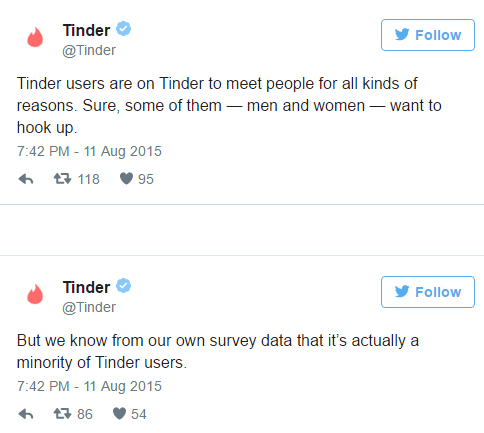 In the wake of a critical Vanity Fair article that said Tinder was only for hookups, the brand launched a Twitter rant, with a series of tweets aimed at discounting the article’s findings. You know when it’s real! We all love a good deal, but you should probably make sure you don’t get so excited you accidentally promote a competitor’s sale. Anthony just wanted to direct message looks like he clicked the wrong button and just informed the world about it. There are a lot of ways to do Twitter wrong, but using a hashtag without knowing what it means should be one of the easiest mistakes to avoid. 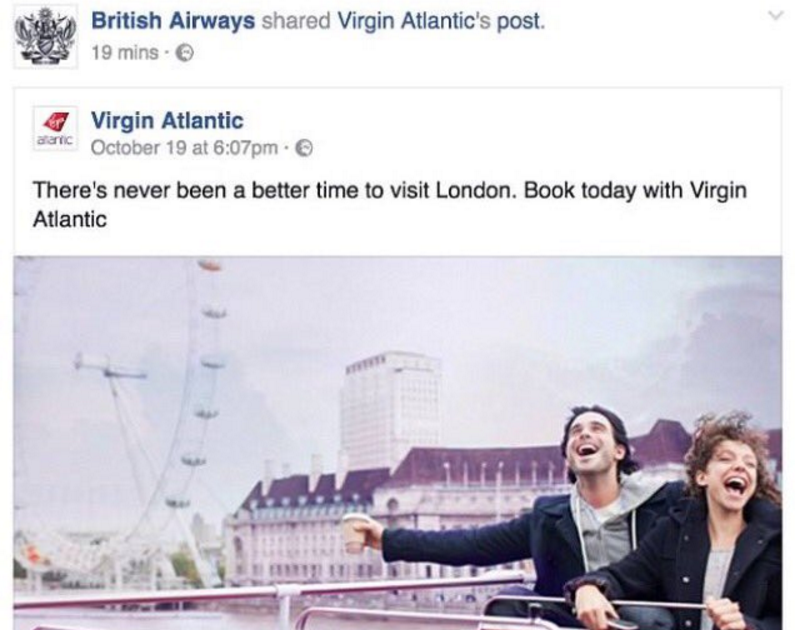 Automated tweets can help save time, but when a PR crisis hits or an offensive or offended customer takes to social to engage with a brand, it’s best to make sure you’re checking in and making sure a bot isn’t getting you into trouble. That hash­tag – #why­is­tayed – is about domes­tic vio­lence and emerged after head­lines of a Bal­ti­more Ravens run­ning back punch­ing his then-fiancée. Not every head­line or trend­ing hash­tag will be a good oppor­tu­ni­ty. Kim Did Something Unbelievable To Tristan After Cheating Scandal!